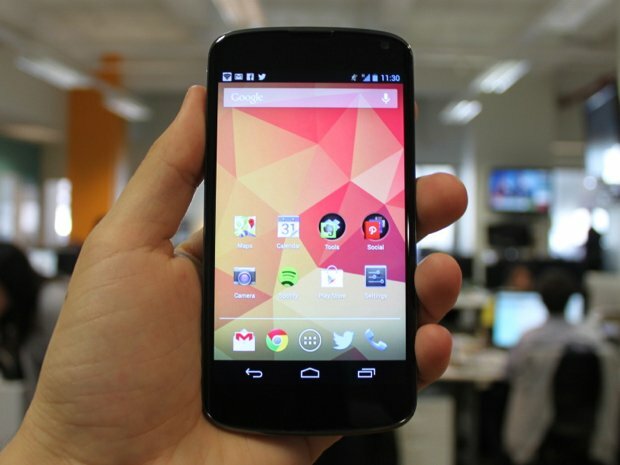 (GSM Insider) - At the moment, LG Nexus 4 already sold out in UK's Play Store since last week. But you can get it with expensive price at O2 UK and Carphone Warehouse. Yesterday, LG Nexus 4 on sales at Carphone Warehouse. Earlier today, Three UK announces that the LG Nexus 4 coming to United Kingdom on December 13, 2012 while the plans and contracts detailed as well. LG Nexus 4 bundled with The One Plan of Three UK. You need to pay £35 a month with an upfront cost of £29 for this plan. There is plan for prepaid users as well. Three UK offering LG Nexus 4 for £399.99 plus a top up. For £15 you can get 30-day access to All-You-Can-Eat data along with 300 any-network minutes and 3,000 texts. Three UK also offers the All in One 25 costs that £25 and offers All-You-Can-Eat data, 500 minutes and 3,000 texts and for a 30-day period. If you not really sure about the plans, please visit Three UK website for more details. (GSM Insider) - Earlier today, Three UK launched three new smartphones for the United Kingdom market - Sony Xperia J, Alcatel One Touch 903 and Windows Phone 8X by HTC. Sony Xperia J and Alcatel One Touch 903 running on Android while Windows Phone 8X runs on Windows Phone 8 operating system. 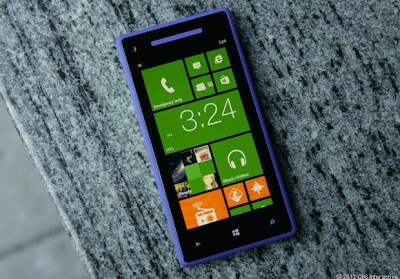 Windows Phone 8X also simply known as HTC 8X. Windows Phone 8X by HTC available at the price of GBP $29 per month on the Ultimate Internet 500 Plan while the pay as you go price for the device is GBP $349.99. Three UK currently offering promotion for those who purchased Windows Phone 8X with 24 months contract. 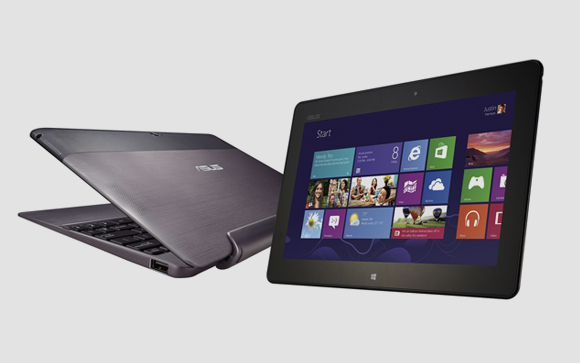 There will be a copy of Windows 8 Pro available for you. At the same time, Windows Phone 8X also available at Three UK in Ireland. Sony Xperia J is one of the latest smartphone from Sony. 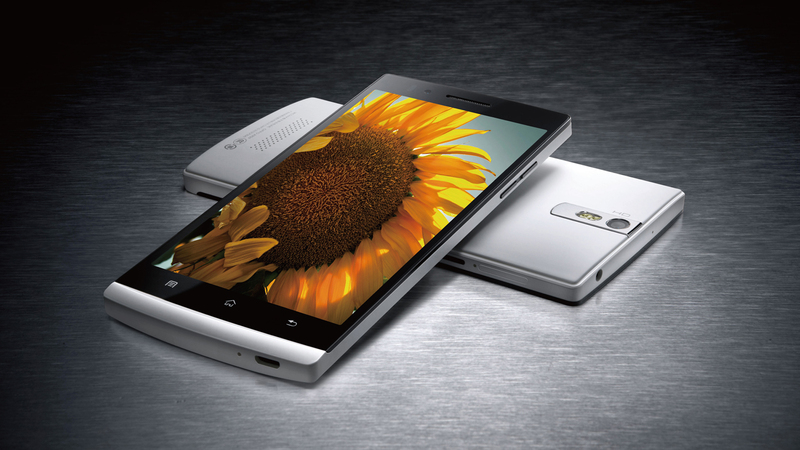 It is a budget low end smartphone with elegant design. It is available at GBP $149 for pay as you go or available for free with $13 per month contracts. The Alcatel One Touch 903 available for GBP $49.99 for pay as you go or as low as $10 per month for contracts. If you are interested in either one of these three devices, dont hesitate to visit Three UK website for more information. (GSM Insider) - If you are Three UK subscribers then there is a good news for you. 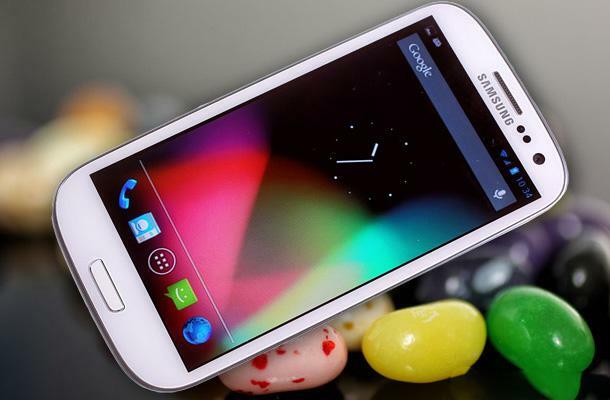 The highly anticipate Android 4.1 Jelly Bean update is coming to your Samsung Galaxy S3 today. According to UK sources, Three UK releasing the OTA update for the Samsung Galaxy S3. Which means you can check your device now whether the update is available. Some of the subscribers might not receive the update yet. This is because the update releasing batch by batch. Please be patient.